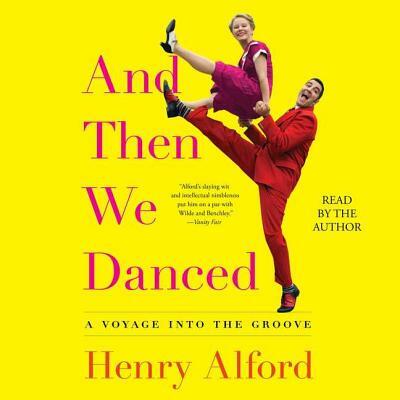 Equal parts memoir and cultural history, from acclaimed comic stylist and professional hobbyist Henry Alford comes a hilarious journey through the world of dance that will inform, entertain, and leave readers tapping their toes. When Henry Alford wrote about his experience with a Zumba class for The New York Times, little did he realize that it was the start of something much bigger. Dance would grow and take on many roles for Henry: exercise, confidence builder, an excuse to travel, a source of ongoing wonder and-when he dances with Alzheimer's patients-even a kind of community service.